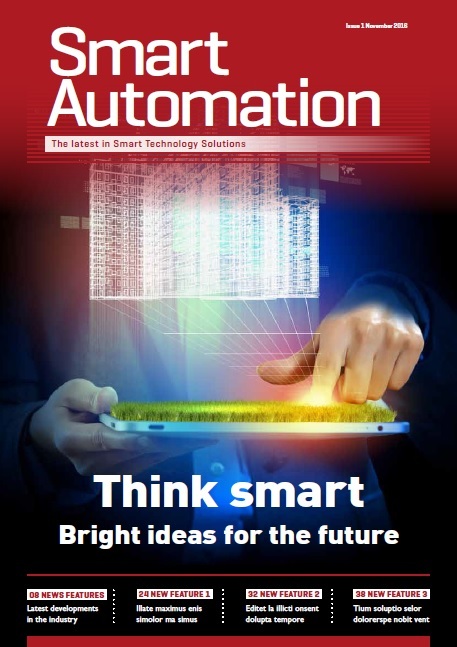 As professional publishes of B2B magazines we can create a tailor-made publishing solution for your business. Mixing and matching our professional design, editing, printing and marketing services to meet your individual needs and budget. Email newsletters are a familiar, direct and effective way to communicate with customers. As such they represent one of the most powerful means to create value online and is one of the few effective methods to start the "conversations" we keep hearing about more and more when it comes to marketing. Your brand’s identity is the composite of diverse marketing activity. Our objective is for your brand identity to be impactful, remembered and recognised. To do it, we look at all the elements and ensure the overall design is seamlessly working. Create stunning, bespoke brochures and catalogues based upon design tailored to your business and brand. Enjoy high quality printing and finishing and best of all at a budget that works for you. With our design and print knowledge we are able to offer extremely low cost print without compromising on quality. Successful businesses have learned the importance of maintaining the highest quality image when it’s translated to the digital world. Our expertise ensures your digital presence will have the same quality and impact wherever your customers encounter you. List procurement is top of mind, mostly because lists are a representation of your target audience. No matter how good your product or service is, if you are marketing to the wrong individuals you will fail. Some say that 50-70% of your campaign success is dependent upon the size and quantity of your list. 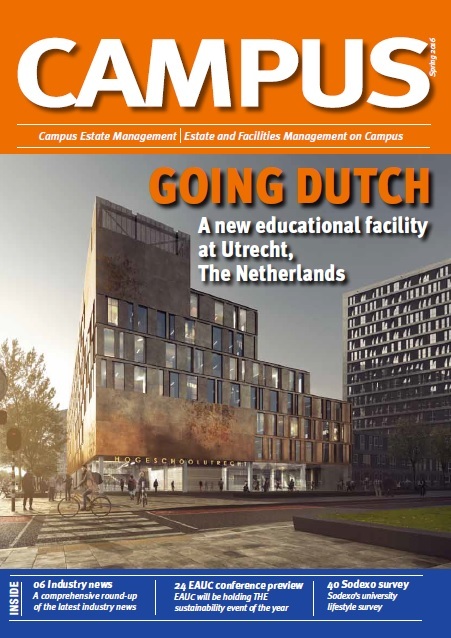 Proud Publisher of Campus Estate Management, In Security and Smart Automation magazines. If you have a query, we would love to here from you. Copyright © 2017 MEB Media Ltd. All Rights Reserved.